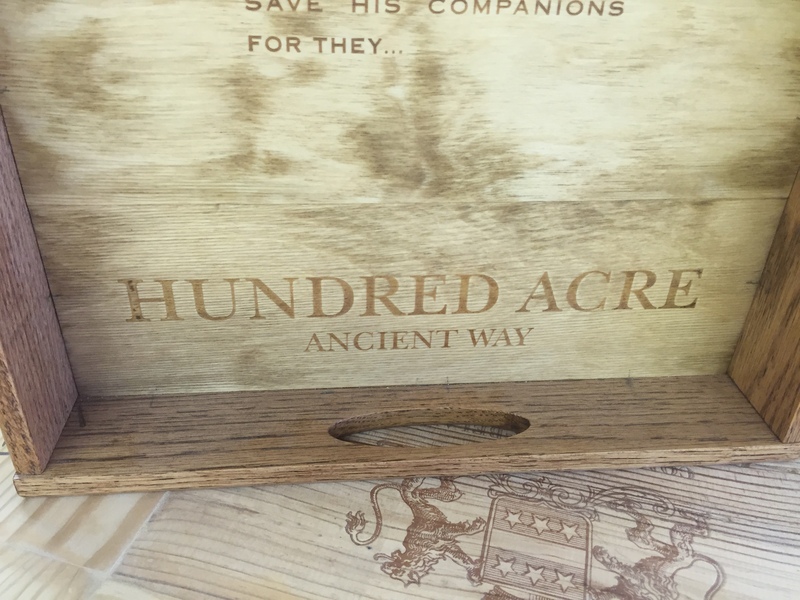 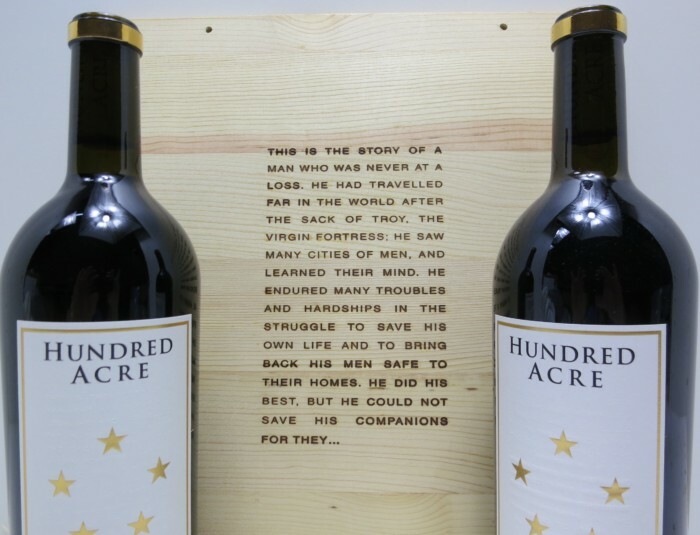 Hundred Acre is a highly sought after yet, unattainable wine unless you are on their extensive mailing list. 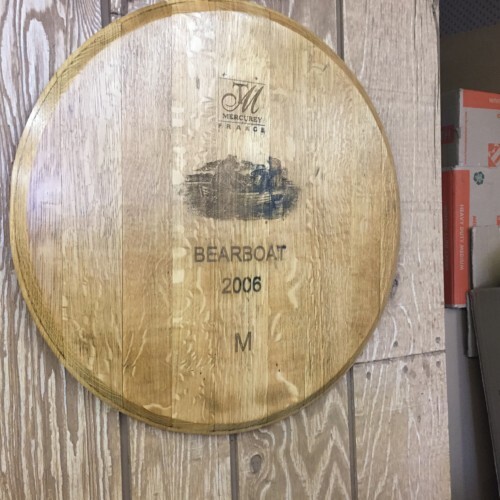 Owner Jayson Woodbridge is well known as a flamboyant and unapologetic trailblazer in the wine industry. 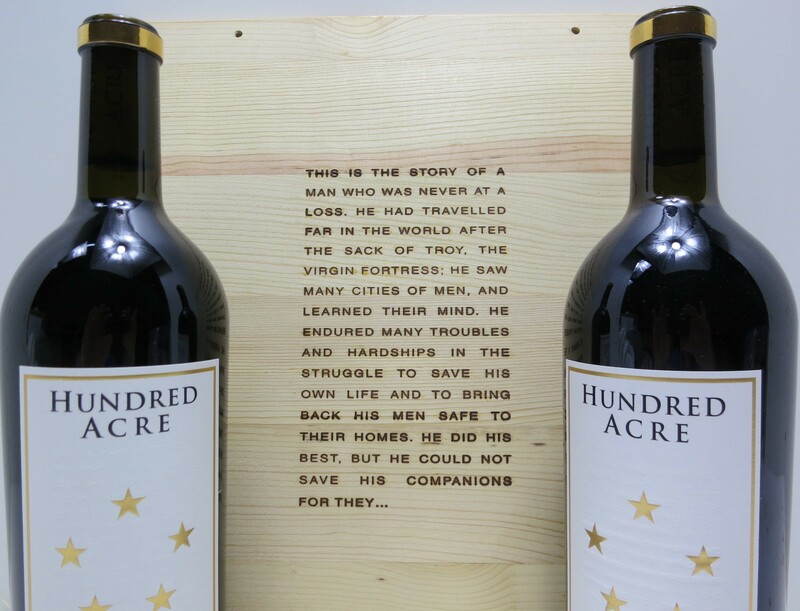 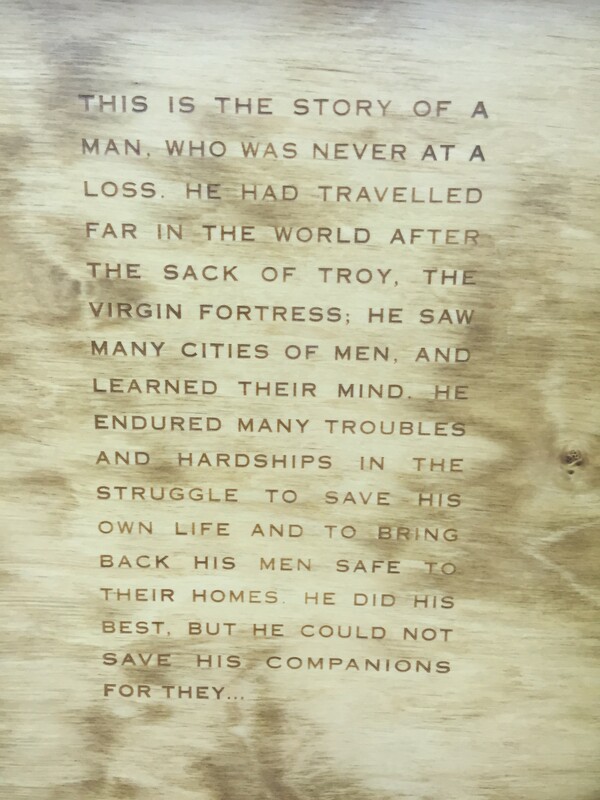 We love the uniqueness of the wine shipping crate with its tribute to Homer's Odyssey. 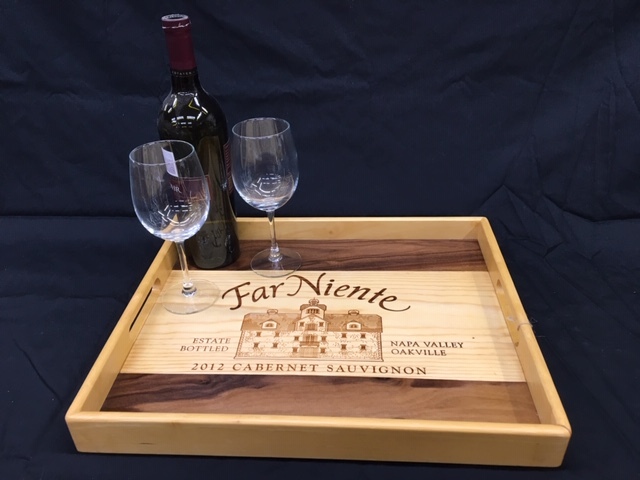 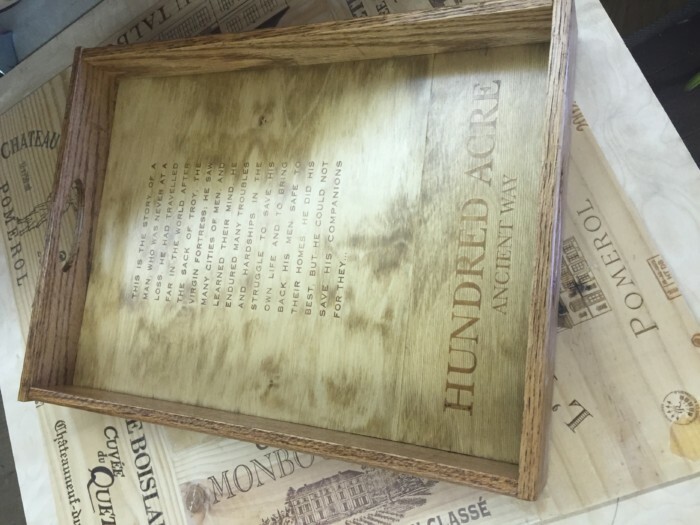 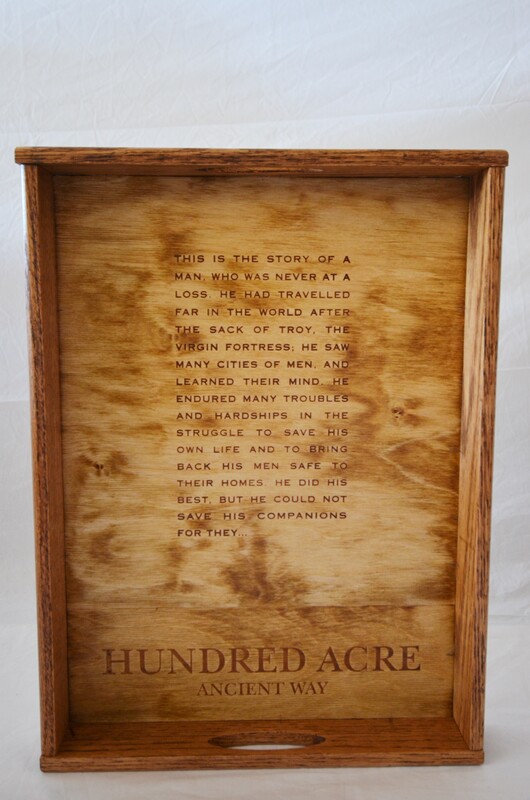 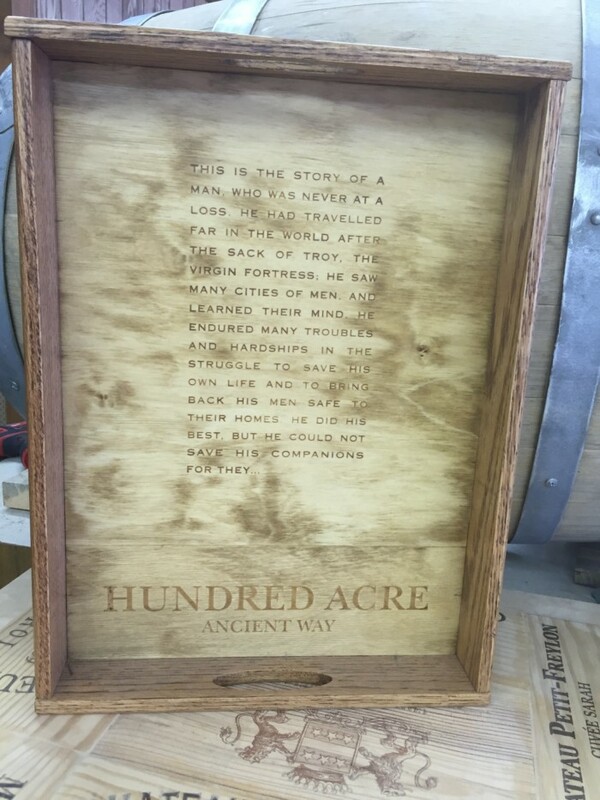 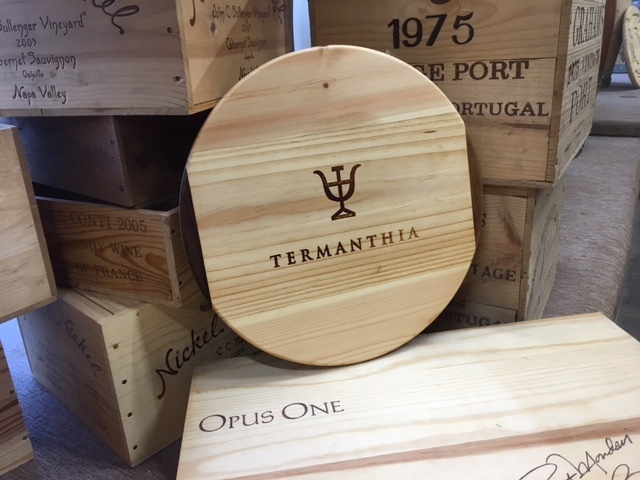 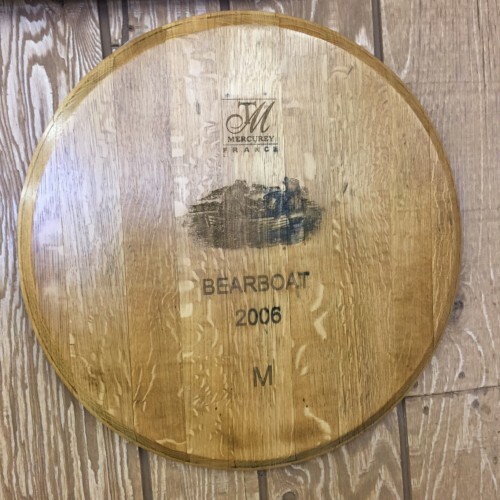 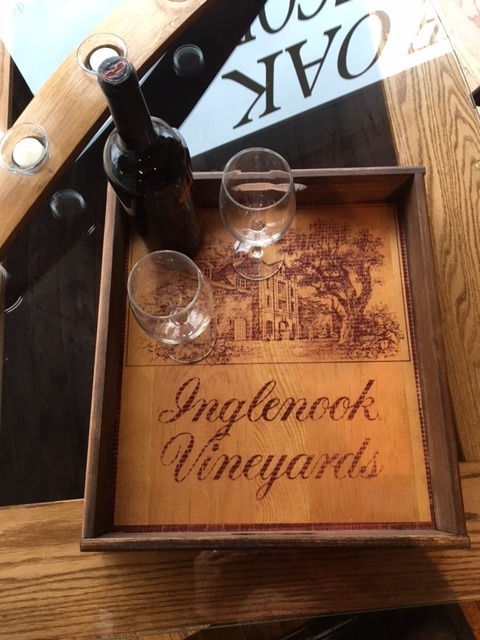 Our gorgeous Trays are handmade using genuine upcycled wooden wine crates from renowned wineries around the world.Each piece is unique and features the original markings of the wine crate. 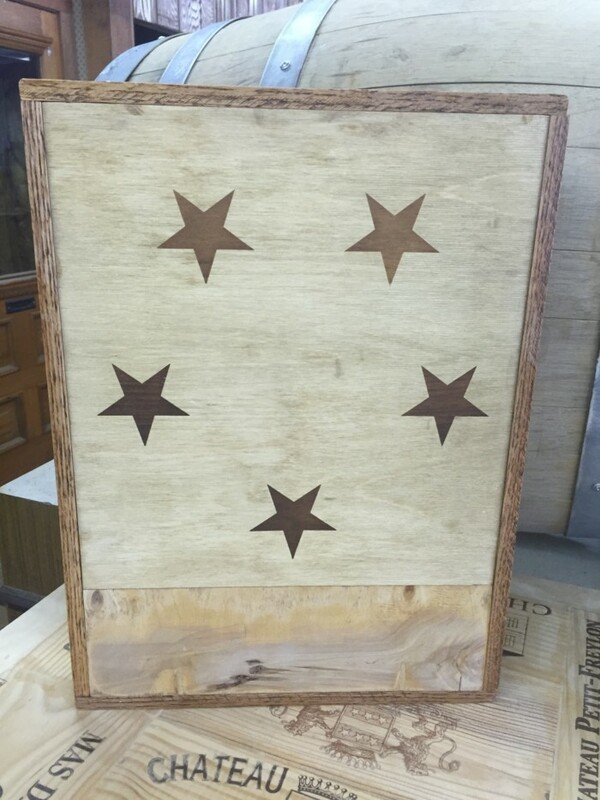 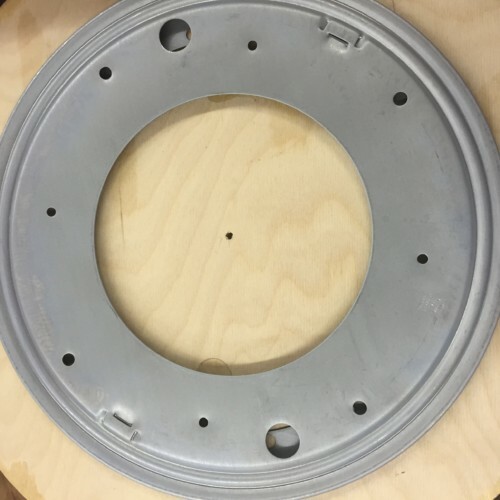 Each piece is finished with a satin finish to bring years of function and beauty to your living space.